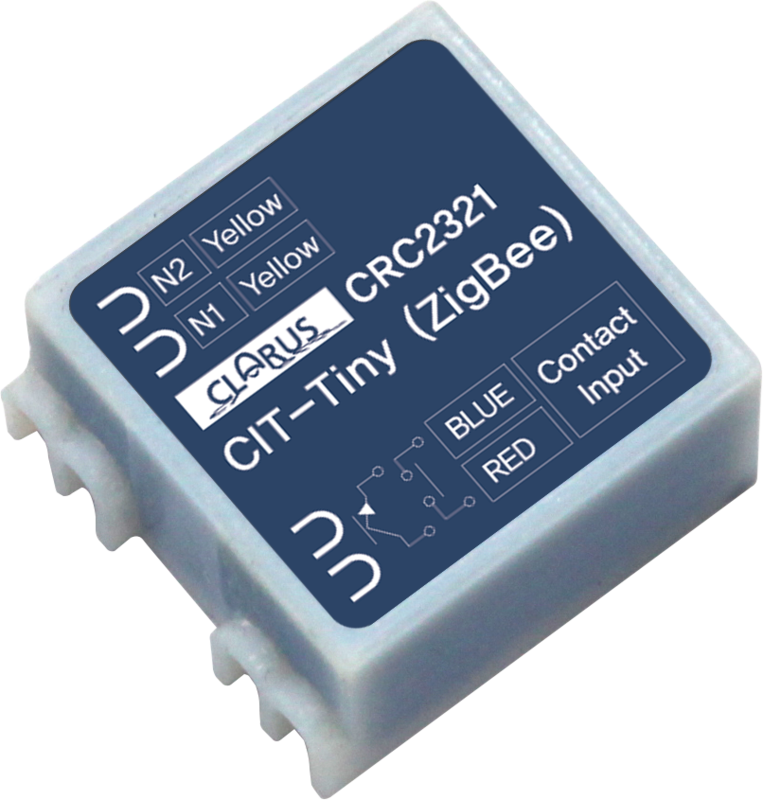 The CRC2321 is used to interface the ZigBee® System with any device that provides a dry contact closure. 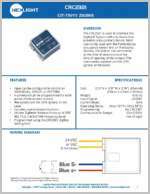 Most commonly used with the PerfectSense occupancy sensor line, or third-party devices, it is able to run commands at the time of closure and at the time of opening of the contact. The commands available are ON, OFF, Ignore, or Set Level.